Wish you a happy and peaceful weekend and thank you so much for your nice and encouraging support! Excellent work, looks like Playtime! 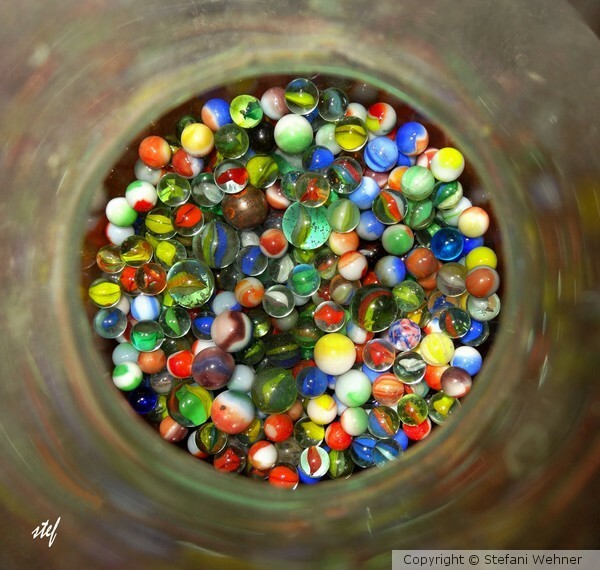 Fun, lovely bowl of marbles! Extremely beautiful shot, Stef ! Super light + colors ! indeed it awake to me,some old memories...superb capture,thank's for the share.